TOMORROW! Your chance to donate!!! 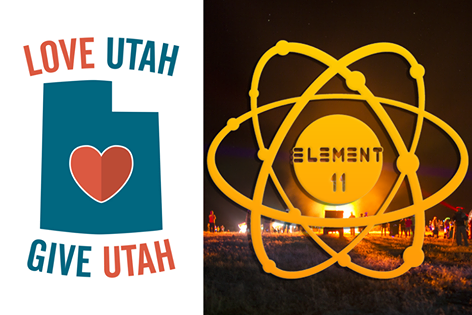 Element 11 is proud to be a part of Love UT Give UT, an exciting and easy way to donate to your favorite local Utah nonprofits! On Thursday March 31, 2016, show your generosity by using the Love UT Give UT online giving platform to connect with your favorite nonprofit organizations. This 24 hour event will offer hundreds of nonprofits the opportunity to raise millions of dollars. And Element 11 is one of these nonprofits. Every time you give, you are a philanthropist impacting the people and places of Utah that you hold close to your heart! Point, click and donate! It’s that easy. 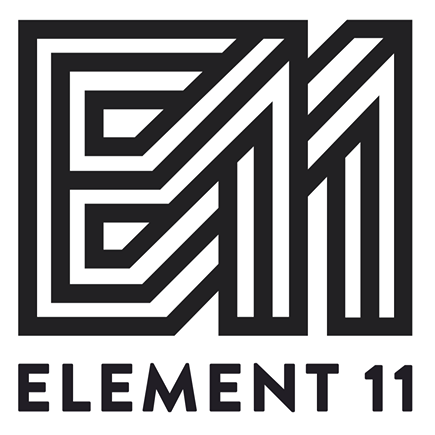 Show your support for E11 and the volunteers and artists who make our organization and event possible!